Hi Dougie, can tell us a little bit about yourself and your relationship with the outdoors? I developed a love for the outdoors from a young age. My mum has photos of me out camping before I turned 1, and my dad took me out to sea in his boat all the time when I was very young. My first mountain (Ben Stack – NW Sutherland) was climbed at 4. My love for the outdoors developed further when I joined my local scout group and went on ski trips. Nowadays my wife knows when I’ve had too much laptop time and tells me to go for a bike ride or out skiing. This always settles me down as I can’t stand sitting still for too long. 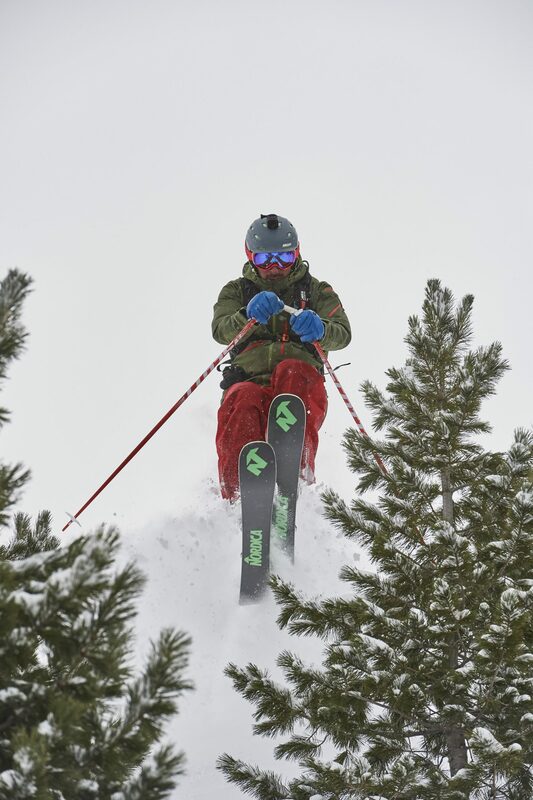 What inspired you to become a Ski instructor and not compete? I did compete a little, I was never a registered racer, but I did race for my school and scout group. The scout group were very active in getting the more competent skiers to teach and guide the other scouts. From the age of 15 I was taking groups of scouts around Glenshee, the scouts paid for my lift pass and I got to ski for half the day myself. 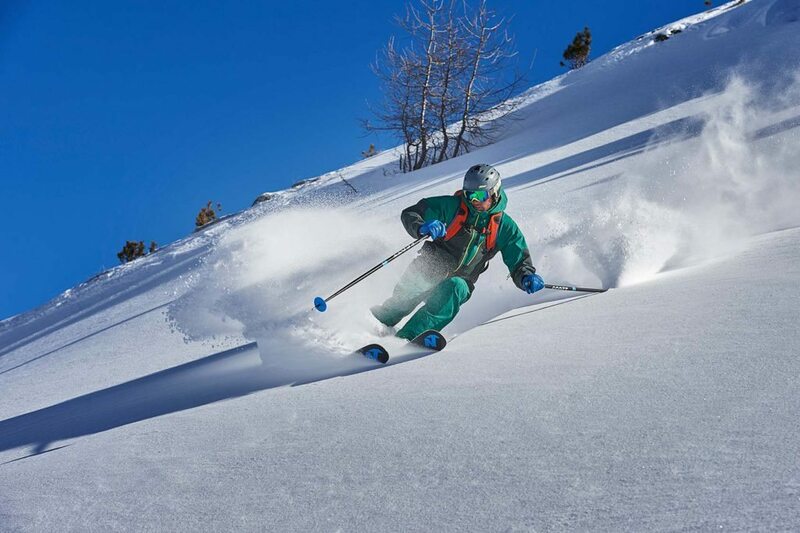 Being paid to ski was a great deal, like most teenagers I wanted money and felt that ski teaching came naturally to me. So, I got qualified and started working at Hillend. 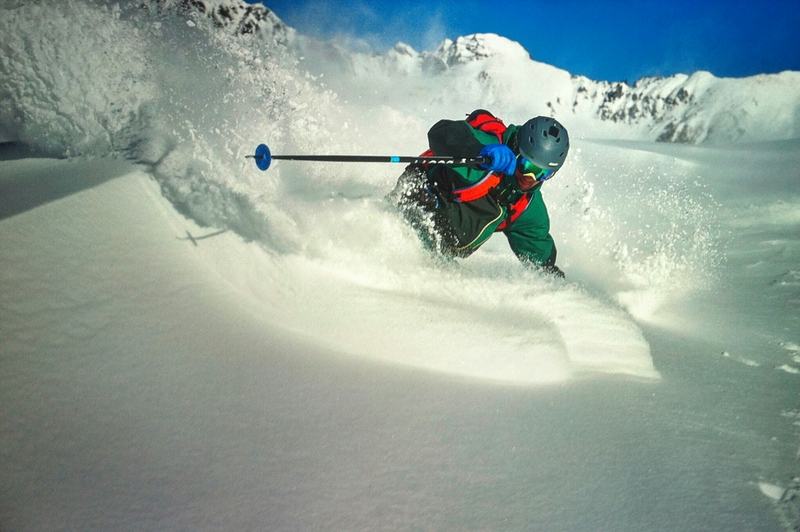 Can you tell us the best part about a BASI Ski instructor? The different people that you meet through teaching whether they are students or colleagues. It is pretty special introducing someone to a new sport or to a new environment. What is life like living on the slopes? What else do you get up to other than skiing? Living on the slopes is amazing and having the ability to go skiing on over 120 days of the year is great. 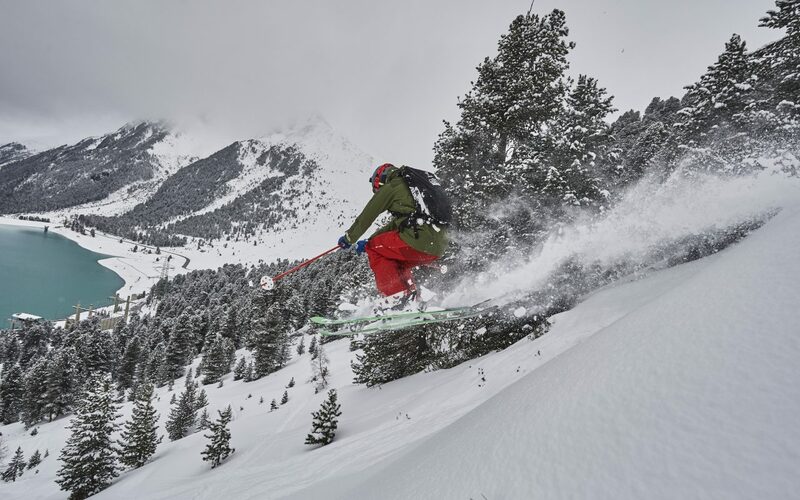 Living on the slopes can suit many different types of snow sports enthusiast from the first lift to last lift skier, the blue bird skiers and the party animals. In the winter I try to get out for short mountain bike rides to break up the skiing and keep fit. During the summer I’m on my bike almost daily but I also go fishing, camping and enjoy climbing via-ferrata. Skiing in Scotland or Bourg Saint Maurice, is there any comparison? Yeah there is, when Scotland has good conditions it is brilliant, and the scale of the mountains is great for ski touring. However, the Alpes do get more snow, there’s a larger vertical drop and the season is longer. My favourite ski days don’t have to be the best conditions or the perfect location – just skiing with my friends always makes the best memories. Is there anything you miss about living in the UK? A certain type of food? I certainly don’t miss the traffic, the rain, or the glum faces! I don’t miss anything particularly “British”, but I do miss being close to family and friends and my wee boat. I do like my black pudding and the French stuff isn’t anything like the Scottish stuff. 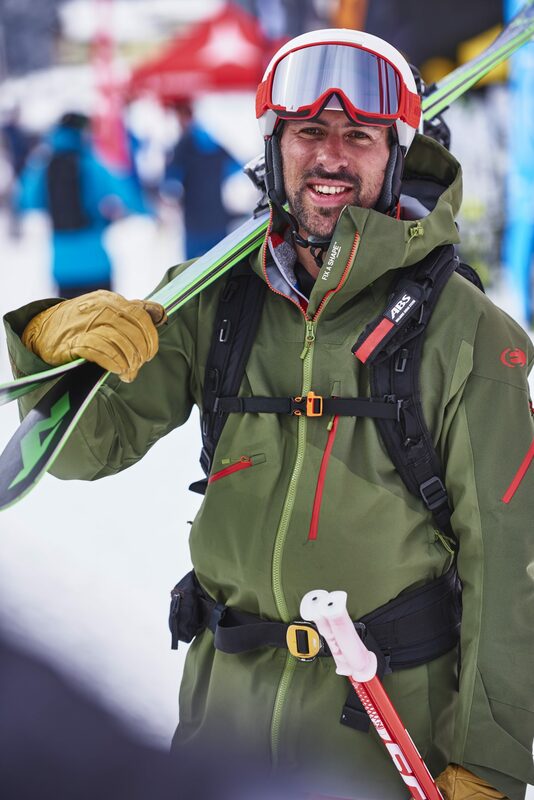 What are you most looking forward to as new member of the SCARPA team? Meeting the other team members from different sports and sharing experiences. 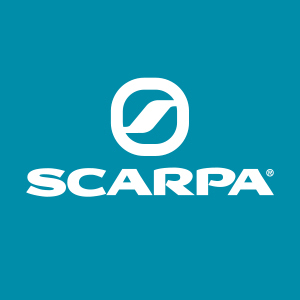 Thanks for your time Dougie, we look forward to working with you here at Scarpa. Check out Dougie’s profile here.